We are one of the leading manufacturers, suppliers and traders of premium quality Wall Showcase Rack. 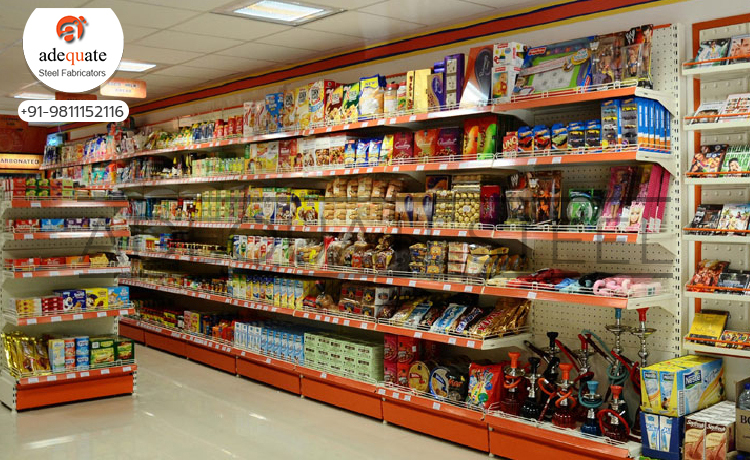 The offered racks are used in various supermarkets and retail stores for the purpose of displaying and storing different objects. Due to their trouble-free installation and easy maintenance, these racks are high in demand in the market.